Seeing our kids loving life at Christmas time really renews the cheer factor for us adults, so we do everything we can to make it an exceptional experience year on year. Throwing a Christmas party with a difference will make it super memorable for your little ones – we guarantee it. One thing the kids have on their side at this stage of life is their size. 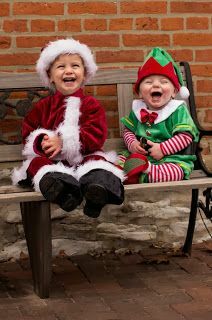 They’re perfectly proportioned to pull off a dwarf costume, and they’ve probably always wanted to be Santa’s little helpers. 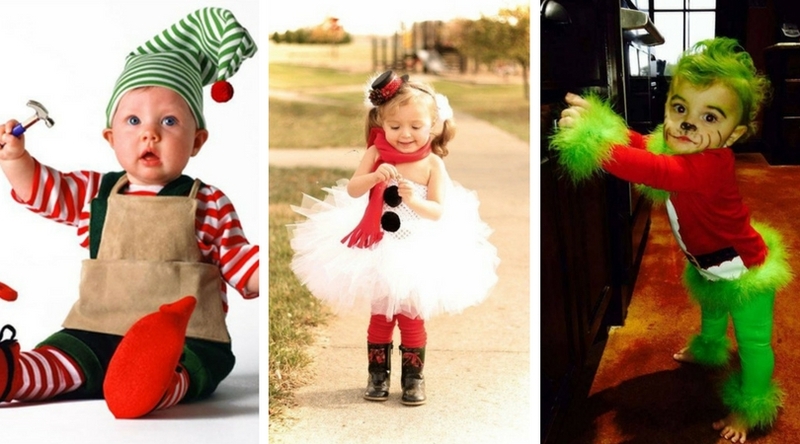 These are some of the cutest costumes around – so colourful and detailed! Who doesn’t love Dr. Seuss’ green and grump Grinch, despite his best efforts? This familiar character is perfect for a Christmas costume; the kids love it as they get to act out their best grumpy sides without reprimand! The inhabitants of tiny town Whoville also make great Christmas characters for kids, thanks to the variants in their size. They are all so similar that it’s hard to tell them apart! Ned McDodd, Sally O’Malley, JoJo, Dr. Mary Lou LaRue and the other Whos will be quaking in their mini-boots when the Grinch comes down for Christmas. Baa-aaa-aaa! Have your kids ever mimicked a sheep before? It seems like a popular thing to do, but perhaps they never thought they’d get to take it this far. Well, that’s what Christmas is for! There was never a better time to wrap up in something fleecy, either. If you’ve got a few kids in the family or you’re having a costume party, your lounge may end up resembling the garden, but that’s all part of the fun. 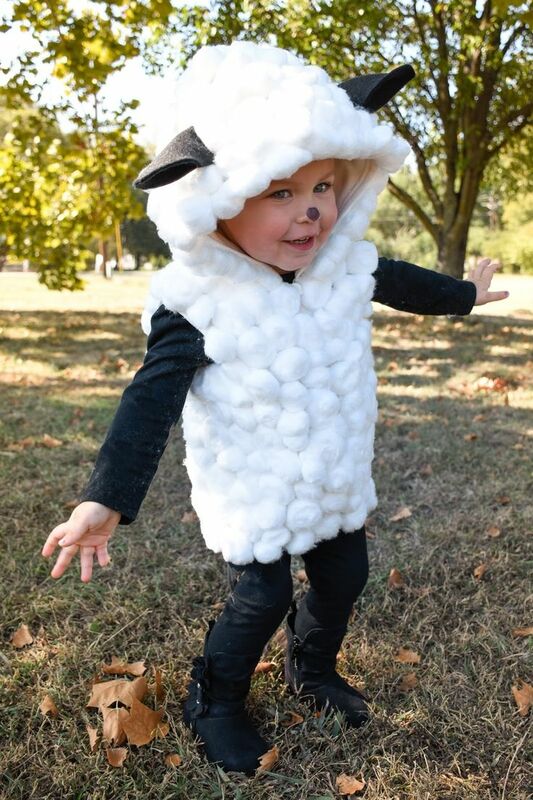 Encourage them to bring out their sheepish sides with these cute sheep costumes. We all know that turkeys are a traditional part of the Christmas experience, so why not bring a live one into the home? Well, you know what we mean. Turkeys are probably as much fun to act out as sheep are… if not more! The kids will love to perfect their awkward turkey gait and gobbles, while decked out in the full kit. Prepare for a lot of noise and chaos – this costume was made for it! Just make sure nobody gets so drunk that your guest turkeys accidentally end up on the table. Bring the Nightmare before Christmas alive in your home, if you’re brave enough. Well, your kids will probably look more cute than scary, but as you know they love to get one over on you… so brush up on your acting skills! Sally is a sewn-up monster/rag-doll with a sweet personality created by a mad scientist for this Disney flick. 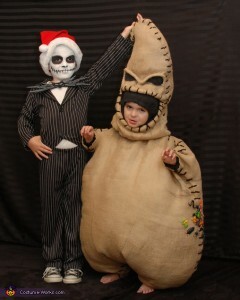 Jack is a suave, suited skeleton who doubles up as the Pumpkin King of Halloween Town, with his ghost dog Zero. His character would suit a confident, energetic boy for sure… and if you’ve got a sweet and sensible little girl, who better to play Sally? Continuing the Nightmare Before Christmas theme, Oogie Boogie is another tempting character for kids to get into. This comically ugly creature will bring great joy to the home, for sure. Kids love critters and spooky stuff, so what better character is there than a burlap sack filled with insects, spiders and a snake for a tongue… and one who tells Santa what’s what, to boot? Prepare to be chased around the house, especially if you’ve got your Santa clobber on. What Christmas would be complete without a reindeer or two? Santa’s favourite escorts make great characters for kids, perhaps because there’s something mystical about them… and they have formidable antlers! Your resident reindeers will love a chance to be the bearers of gifts, so why not let them distribute on the big day? One word of warning: although it may be tempting as you give them lifts all year round, it might be best not to have the kids pull you around on a sleigh. 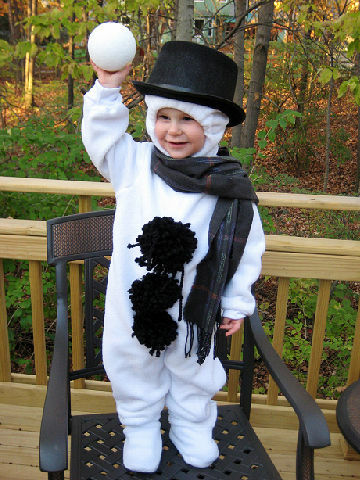 Ah, the snowman. He just never gets old… He’s the perfect traditional Christmas character and all kids love him from the youngest of ages. This Christmas, invite him indoors for once and see if he can manage not to melt. Although they’re usually stationary in the garden, we wouldn’t mind betting these frosty friends will come to life at your Christmas gathering. One thing’s for sure, it’s rare you’ll see a snowman so active again! If you don’t want to be called a party pooper by the kids and you think you can rope some adults into the idea, we’ve got Christmas Elf Couple costumes, Santas and more waiting. 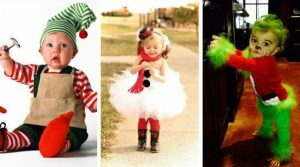 Creative Costumes is a one-stop shop for all your costume needs this Christmas. Get in touch and we’ll do our best to make your Christmas a special one.